This is a partial preview. Full document is 1 pages. View large preview. A business capability model for a Healthcare company. To be used as a core document for Enterprise Architects and EA work. 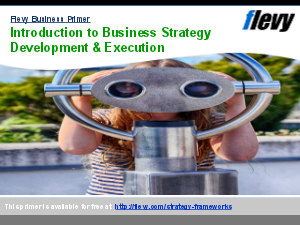 Also very valuable to Business Architects and Business Architecture projects/programmes.